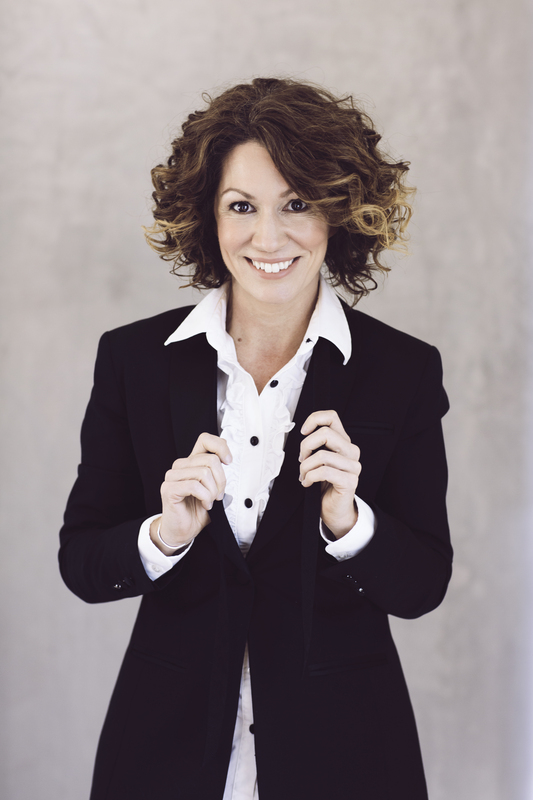 Who doesn't love Kitty Flanagan? One of Australia’s best known and loved comedians, Kitty appears regularly on the comedy/quiz show, Have You Been Paying Attention. She’s also known for her segments on The Project and The Weekly with Charlie Pickering as well as for playing the role of Rhonda on the award-winning ABC show, Utopia. Before that she was one of Australia’s least known waitresses at Pizza Hut. At school Kitty was a small, stick like child with very large front teeth and fuzzy hair. Nothing much has changed. She has played all over the world including Japan, France, Germany, Singapore, Switzerland and Holland and performed at all the Festivals including Edinburgh, Montreal, Kilkenny, even Cape Town and Joburg and now tours Australia relentlessly, determined to bring her award winning stand up shows to every regional arts centre and theatre around the country. If she hasn’t been to your town, and you have a stage of some sort then please drop her a line and she’ll be there shortly. She’s been nominated for a Helpmann Award (Charming and Alarming) and her subsequent show, Hello Kitty Flanagan, won the Best Comedy Award Winner at the Adelaide Fringe Festival, was nominated for another Helpmann award and also a Barry Award at the Melbourne International Comedy Festival. In 2018 Kitty added author to her long list of achievements, releasing Bridge Burning & Other Hobbies, a collection of laugh out loud cautionary tales. Watch Kitty Flanagan right now.